I purchased this kit 7 years ago, it has had daily use since then and still performs as expected. I received this kit 4 years ago and use at least one of these tools every day. They are strong, fast, and have never given me a problem. I have had this set now for over 2 years, and it's the perfect set for nearly any common project you can think of, from small household jobs to larger job site needs. These 20V Max tools and batteries have survived drops, falls, and rigorous workloads without ever failing to work properly when I need them to. 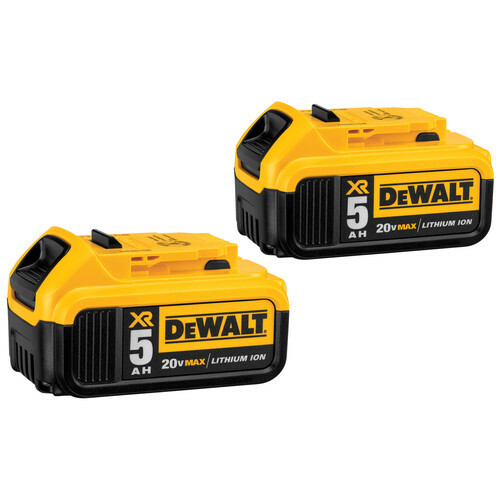 I would recommend these and any DeWalt tools at any time for any project, large or small. What is the warranty period on this set of tools? 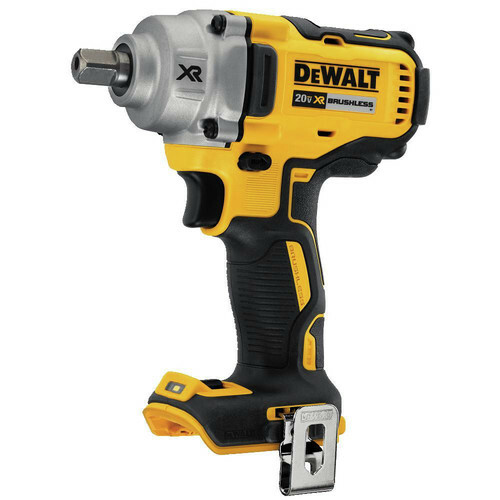 BEST ANSWER: Model DEWNDCK594P2 will have a three year warranty.